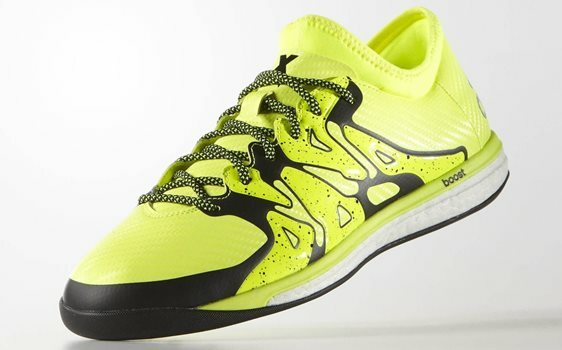 An indoor football or futsal fanatic and struggling to find a perfect pair of trainers? At FOOTY.COM we’ve reviewed what we think are the best 5 pairs around. Indoor football never stops, no pre-season or end of season, you get to play it all year round. We are going to take a look at some of the best Futsal and indoor shoes available out there today. These are the newest in the Adidas futsal and indoor range. The X15.1 boost’s combine all of the latest Adidas technologies to create their ultimate indoor shoe. Let us start with the boost, Adidas have created an this sole for their running shoes for ultimate comfort, in these they are said to have “energy-returning properties” so that you have an “endless supply of light, fast energy”, sounds good to me! The overall look and design is very modern and bright, the techfit collar is brand new feature for Adidas, helping secure a sock-like fit. The Nike MercurialX finale street men's trainers are designed to optimise your touch and acceleration during small-sided games. The NikeSkin upper gives a support and comfort while the no tongue and sock-like feel give you a secure fit. Low-profile Phylon midsole and a vibrant sole give these a striking look out on the court. These Puma evoSPeeds are more traditional than the above two pairs, no fancy collars just a well made, lightweight shoe. The Puma offers good flexibility with it’s minimalist construction, the microfibre upper brings comfort, support and a good touch. The perforations on the side allow the foot to breath which on an Indoor court is very much needed! 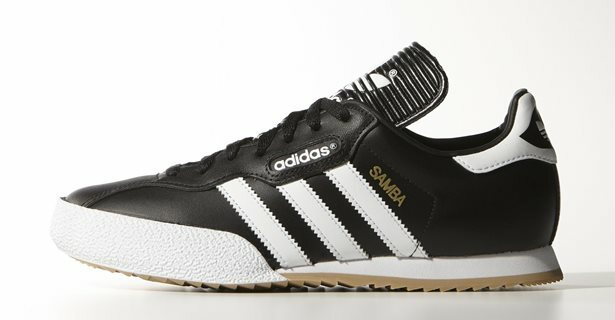 A classic, these are to indoor football what Copa Mundials are to a grass pitch. A long loved trainer that has stood the test of time. The full grain leather upper gives great touch and comfort. 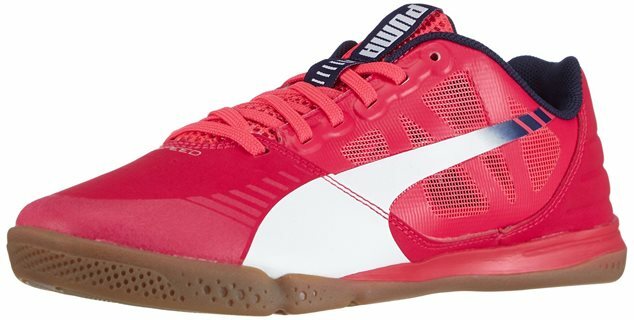 The cushioned sole gives great support and traction on an indoor court and if you’re just kicking about outside. These are the multi purpose workhorse of the indoor world. We hope you found this useful and perhaps we swayed your opinion enough to take the plunge! We will be back with more guides for kits, boots, training gear and equipment so stay tuned!